How Much Do You Know About Your Great Grandparents? 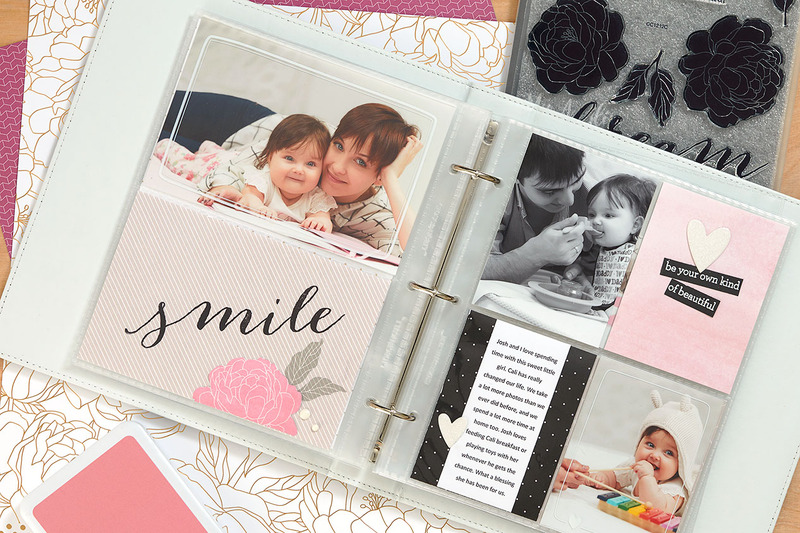 This month is National Scrapbooking Month, and we want to take a moment to explain why memory keeping matters so deeply to us. In addition to the cathartic, empowering experience of creating something with your own two hands, scrapbooking allows you to fully preserve your memories: You can combine photos, stories, and mementos all in one place while creating artwork that is a reflection of you. These are the little things that represent your unique life, a life no one else lives or will ever live. Did you know that it only takes three generations for your story to be lost? Think about it: Your children will remember some stories about you, and your grandchildren may remember a handful, but unless you have your memories preserved, you’ll be nothing more than a name, and maybe a face, to your great grandchildren and their posterity. We now live in a generation consumed with sharing the present moment through channels like Facebook and Instagram, and even more short-lived forms like Insta stories and Snapchat. They’re an easy and fast way to share photos, which sounds great, right? However, if you were to look back at your social media accounts 40 years from now (assuming they still exist!) do they truly capture your story? Will your great grandchildren have access to these accounts, and if so, will what they see fully capture the legacy of your life? The art of writing down our stories, printing our photos, saving our mementos, and storing everything in albums seems to be a dying art, but this is still the best way to preserve our memories. It gives you something tangible that can literally be handed down from generation to generation, something that can be experienced in person. Also, your story isn’t the only one that can be lost. If no one else preserves your family’s stories, they will be lost as well. These are the stories of the people who mean the world to you, who fill your life with meaning and purpose. We’re talking about the big stories here, the stories you yourself could never forget but others may not remember. When it comes to the small, beautiful, everyday moments, like the first word your child pronounces wrong or a kind act of service your spouse performs—these moments can be forgotten within months, weeks, even days unless you write them down, which is why we need to be diligent in our memory keeping. Time makes everything fade so fast. Here is our plea to you, our readers. Please don’t let your stories be forgotten. When it comes down to it, it really doesn’t matter how exactly you preserve your memories, so long as you do it in a way that is meaningful to your posterity, easy for them to access, and will live far beyond your years. It’s okay if you’re not a great scrapbooker. It’s okay if the pages you create aren’t perfect. 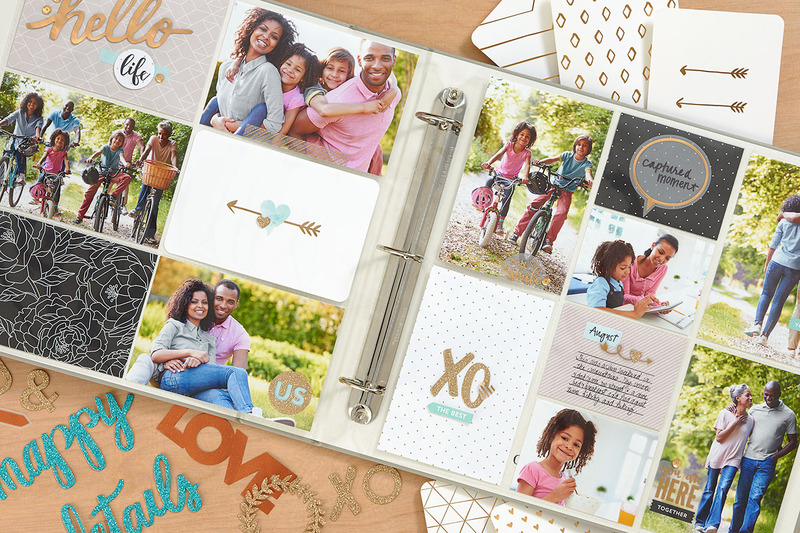 It’s okay to stick to pocket scrapbooking or pre-cut kits because that’s all you have time for. 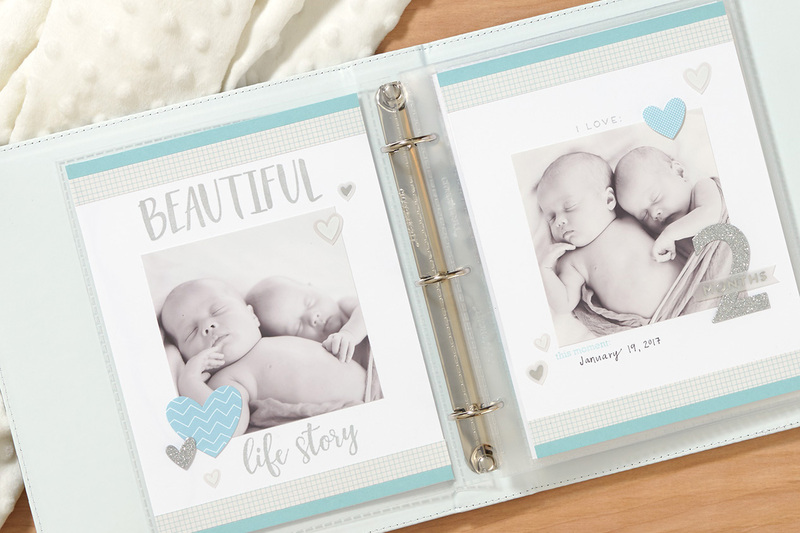 We’ve got news for you, folks: There’s no “right” way to scrapbook! What really matters is that we all remember how important it is to preserve our stories and photos, and that we each do something about it before it’s too late. If you are willing to pledge that your memories and the memories of your family won’t be forgotten, please sign your name in the comments below and share this post on Facebook. Make a goal to spend even 10 minutes a day preserving your memories, or maybe 30 minutes a week! Do whatever you can, just don’t let your story and the stories of your family be forgotten. Together, we can help others rediscover memory keeping and the true importance of it to future generations.